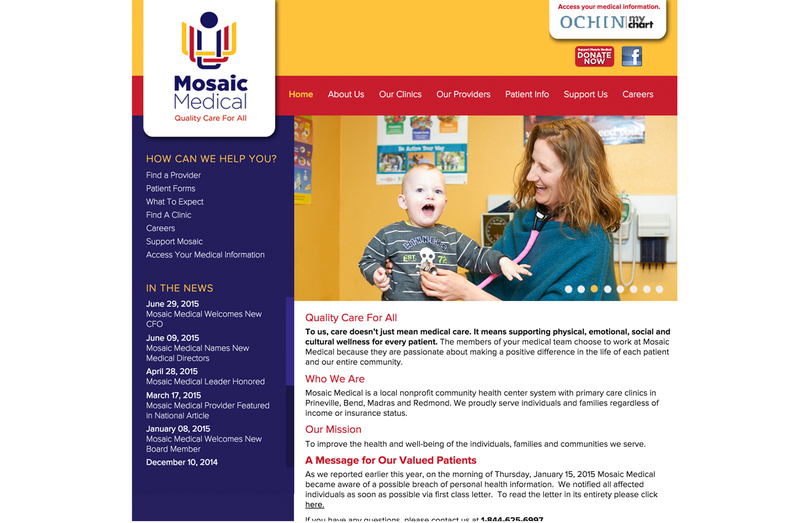 Mosaic Medical‘s new website was designed by Dyan Roth Design and programmed by Watts Web Studio. 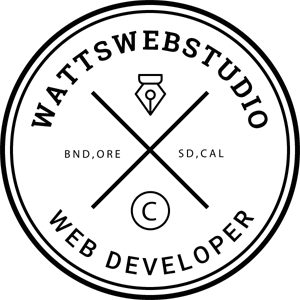 Mosaic requested the website to be programmed within a content management system. Therefore we developed the website utilizing WordPress. This gave the client the ability to update many of the various content areas of the new website from any web browser.